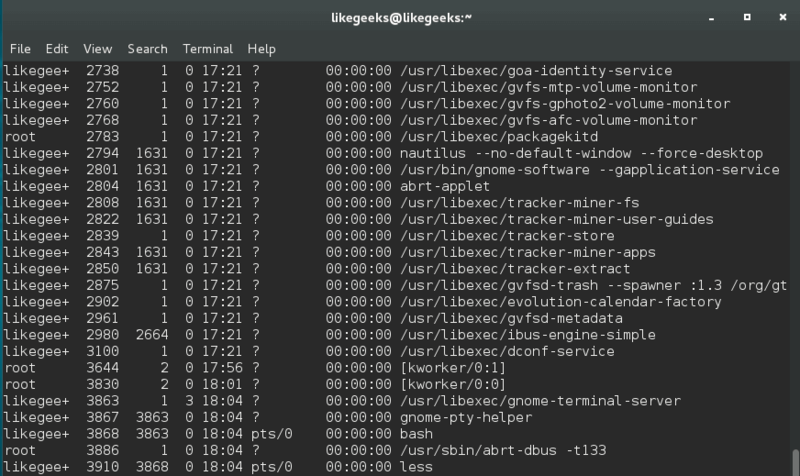 In this post, we explore some Linux commands you can use to secure your Linux server, quickly and easily. Read on, and get your system locked down! In the previous post we talked about some Linux security tricks and as I said, we can’t cover everything about Linux hardening in one post, but we are exploring some tricks to secure a Linux server instead of searching for ready-made Linux hardening scripts to do the job without understanding what’s going on. However, the checklist is long, so let’s get started. This is important if you are not securing your server physically. Each of your Linux file systems is mounted so you can the files inside it. You can mount your file systems using different options. You can type these options in the /etc/fstab file. The first column is just a label for your device. The second column is the location of the mounted filesystem. The third column is the file system type, like ext4. The fourth column contains security options which are the most important for us. 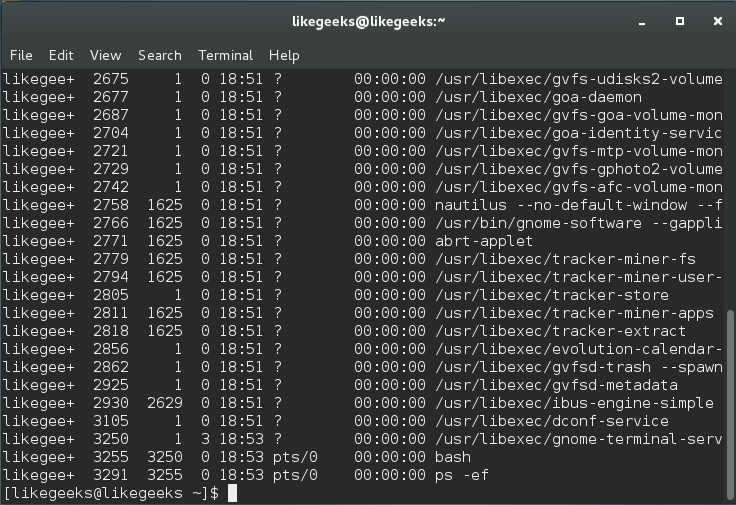 The last two columns control the options for the dump and fsck commands. auto - It will be mounted automatically at boot time. noauto - It will not be mounted automatically at boot time. exec - You can execute binaries on this file system. noexec - You can’t execute binaries on this file system. suid - setuid bits are permitted. nosuid - No setuid bits. user - Non-root users can mount this device. nouser - No user except the root user can mount this device. owner - Only the owner can mount the device. ro - Mount device is read-only. rw - Mount device is read-write. defaults - Make your file system’s options: rw, suid, exec, auto, nouser. The exec and noexec options enable you to control whether binary execution is allowed or not. Keep in mind that this line will prevent the execution of binaries on /home, so if you have any executables, you should take care of that. You can mount /tmp with the noexec option as a step for hardening, but keep in mind that some programs might not work properly because they use /tmp to execute. So you can test your software with this mount option, if it goes well then it’s OK. If you have binaries that have the setuid and setgid bits, and you set the nosuid option, the setuid and setgid bits will be neglected. Only root users can mount file systems, but if you want other users to do that, you can set the user and nouser options. If you set the user option, then any user can mount or unmount file systems. Any user other than the root user shouldn’t be allowed to mount file systems. By setting ro and rw options, you can set your filesystem as read-only or writable. You now know the mount options and you should be wise enough to make the decision about which directory needs which option to mount with. The /etc/services file translates service names to port numbers. This file is writable by root only, but you may make a mistake on accident. Well, you can use the immutable attribute to avoid any mistakes. Also, that prevents accidental deleting or overwriting of such a vital file. These vendor accounts are preinstalled on your system for some Linux system activities. If you don’t need those accounts, it’s preferred to remove them using the userdel command, and these are some of the unused users for me. Also, you will need to remove the groups that belong to those accounts, if they exist, by using the groupdel command, as well. If you check the /etc/passwd file, you’ll see that the users are deleted. If you run your own VPS or server you can set the immutable bit on /etc/passwd and /etc/shadow to prevent any unwanted changes. If you need to add new users to the system or install a program that will add users, consider removing the immutable flag first. Some scripts under /etc/cron.d don’t have the secured permissions, and they are readable to normal users. Consider fixing the permission for the scripts that are responsible for executing a scheduled job on our server so only root users can read it. Normal users don’t need to look at those scripts. Keep in mind that if you update a program that provides a cron file on your system, consider updating the permission, or you can make a shell script that does the job for you instead. SUID (Set User ID) is a special type of file permissions given to a file. When you want to use a tool like passwd command which writes on files that belong to the root, such as /etc/passwd and /etc/shadow, the passwd command must have this SUID permission to enable normal users to use that command. You may take a look at all programs that have this permission and consider removing that permission from unnecessary programs that you think normal users won’t need. Keep in mind that some programs need that permission to work, so be careful when doing that. World-writable directories and files can lead to serious problems if the attacker gains access to them. He will be allowed to modify or delete any file, and this is a serious problem. You may find writable directories and files in some locations, like /var/mail, which has no problem, but on web folders, you have to be careful about that much. You can use some integrity check tools like tripwire. This tool will scan the system for any public writable files and directors and warn you, so you can take action about them. Symlinks or symbolic links are useful if they are used for a good purpose to simplify your work, but the attacker in some cases can use any scripting language on your server to build a symlink to travel between directories and see your files, steal passwords, and gain access to all the websites on the server; so it’s very important to keep any eye on that. The following command searches for any symlink and deletes it. You can change the path based on your server paths, you may also create a shell script to find those symlinks and send to your email so you can investigate how it was created. There are many ways to stop symlink creation, if you are using PHP, you can disable some serious functions, and apply Symlinks only if the owner matches your server (if you are using Apache). This trick is very useful, especially when dealing with compromised systems. There is a lot to talk about securing PHP; maybe we should make another post about that, but let’s keep it simple for now. Your last line of defense is the log files. Log files for each running service tell you everything about that service, so you can keep track of everything happening on your system. In worst case scenarios (like gaining root access), the attacker might delete those log files and leave you without any evidence of what had happened. Consider copying your log files to a different place or schedule a regular backup of log files to somewhere else that shouldn’t be accessible to the attacker if he gains access to your system. Securing Linux Resources is a must because users can jeopardize the stability of your server if they are left to use server resources without limit. You can allocate how much memory each user can use, as well as how many processes and other server resources they have access to. The first line says for all users, limit the memory usage to 500 MB. The second line says for all users, limit the number of processes to 50 processes. All these restriction rules applied to all users, expect the root user. The asterisk on both lines means all users, and some systems, have users running services like www or MySQL users, and these service users are used by all the users on the system. If we apply our restriction rules for them too, that can lead to problems. A good solution for this problem is to add a special group and add our users to that group and apply our restriction rules to that group. In this case, the rules will be applied for every user in this group and not to every user of the group. 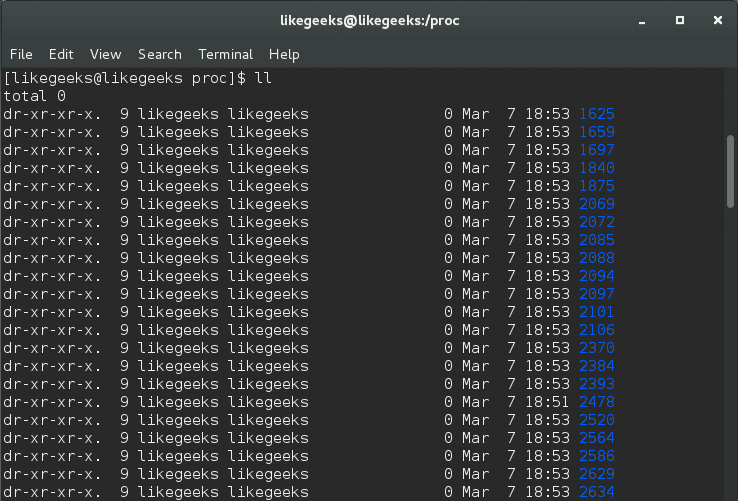 The /proc directory, as they call it ( proc stands for 'process information pseudo-file system'), gives you hints about the currently running processes. Linux is installed by default to allow normal users to see that information. You can see what processes belong to the root and all other user’s processes. The hidepid mount option allows you to hide process IDs. It takes a value of 0, 1, 2. And you can write it to /etc/fstab to make it permanent so after reboot, the process IDs remain hidden. After that command, you are only allowed to see your processes. Only root users can see all processes for all users. Another mount option is gid, which allows users in a specific group to see the /proc directory. The last piece of advice for you is to always keep your system and software updated. That will protect you from many threats. I hope you find these hardening tricks useful. Keep coming back.